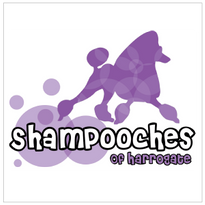 On Sunday 25th May 2014 we will be hosting Harrogate's annual charity dog show. Gates open to register your dog in the show at 10.30 and the show starts at 11am. Best in show is Judged at 3.30. We are looking forward to welcoming exhibitors from far and wide to make this a great day for all involved. There will be lots of activities for you and your dog to get involved with including a novety dog show, have a go agility, and a temptation ally. 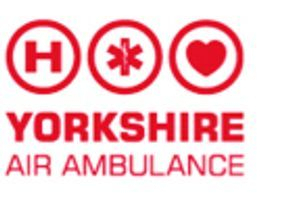 This years dog show will support Yorkshire Air Ambulance and Hearing Dogs for the Deaf. Have a look at the about page to find out more about these two inspirational charities. The event is a Kennel Club Registered companion dog show. Whether you have a dog or not this will be a fabulously fun day out for all the family. We are still looking for dog loving volunteers to give a hand on the day of the event, so please get in touch if you would like to help out. If you would like to exhibit at the dog show please contact us for more information.